Oneplus 6 claimed “Smartphone of the year” award from many reviewers. The features combined with unmatched performance and a small price tag make the Oneplus Smartphones best overall. To use an Android smartphone to the fullest, we can use Custom ROMs and Mods. 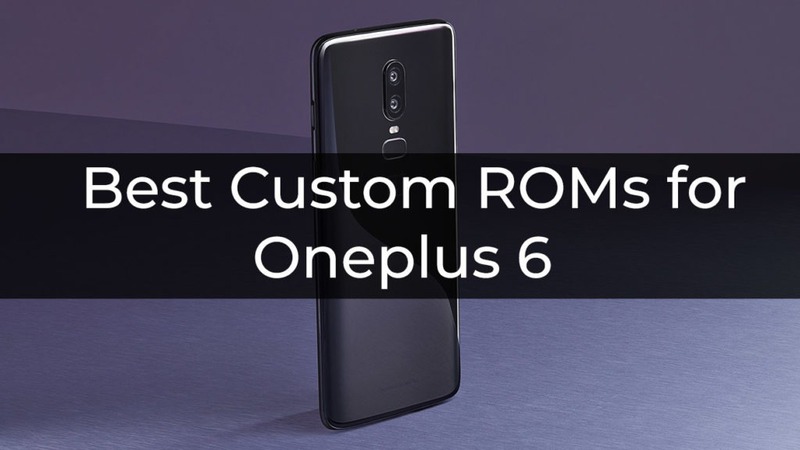 If you are using Oneplus 6 and looking for some Custom ROMs then check out the list we prepared of 7 Best Custom ROMs for Oneplus 6. All Oneplus Smartphones ships with Oxygen OS which is already very good and fast but Custom ROMs are always ahead in getting Android security patches and then those extra perks we get in only Custom ROMs. Nolimits is not a Custom ROM but a magisk module which enhances the stock OxygenOS and adds many features to it. Being a Magisk module, it works systemless-ly and you get a lot of options in the installation so you get only selective features of your liking. Nolimits target battery life with extra tweaks and features. It works over OxygenOS and all you need is a working Magisk (Rooted device) and TWRP. The best part is that OTA updates still works perfectly doesn’t affect the Nolimits module, just Install the Magisk again and Nolimits settings will be there as same as before. 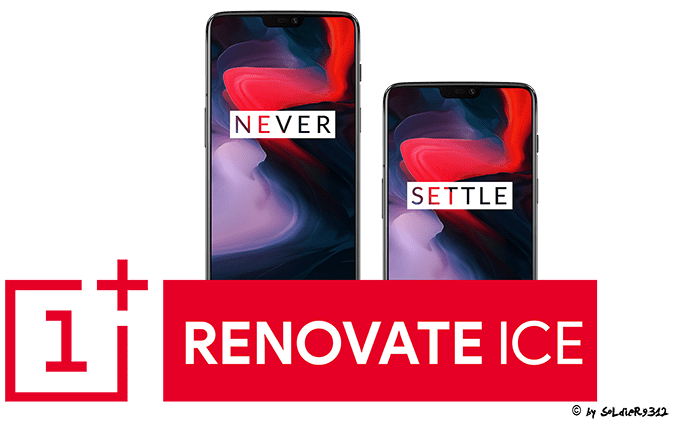 Renovate Ice comes in two versions, A Magisk module, and the Full ROM. If you are on stock ROM with working Magisk then just flash the Module via TWRP and you are good to go. Also, you can simply flash the full ROM zip. 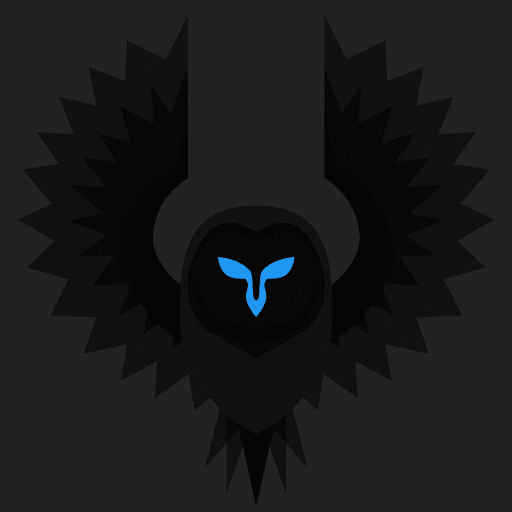 The ROM comes pre-rooted with Magisk. This ROM supports RiCE tweaks app which allows tweaking of Custom ROM. As the name suggests, Pixel Experience let you experience the software which comes in Pixel devices. 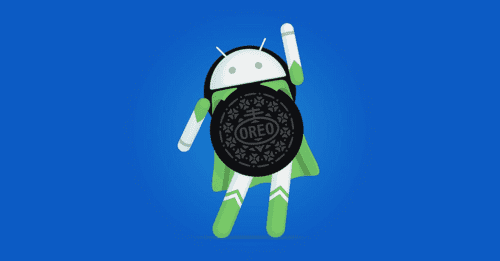 This ROM is one of the most used custom ROM for Android. Best Custom ROM for those who want to try Pixel software. Pixel Experience stands out in the crowd because it gives all Pixel stuff like Wallpaper, icons, font, boot animation, sounds etc. The UI is mostly stock Android. This ROM already comes with GApps so no need to flash them separately. 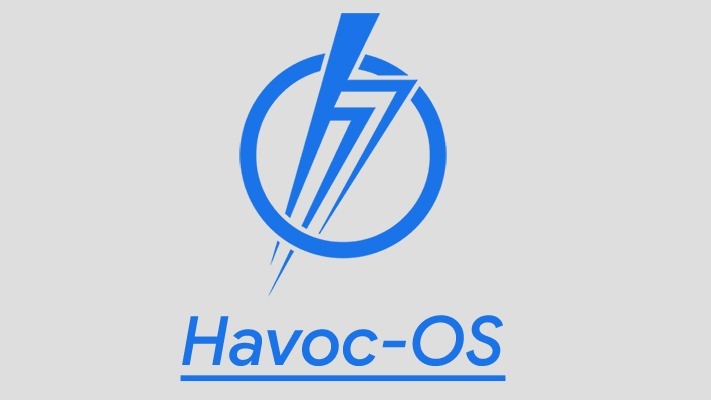 Havoc OS is an AOSP based ROM with modified UI and many features. If you want something different than the Stock Android and also want a lot of features then Havoc OS is for you. LineageOS is an AOSP based custom ROM which gives the Stock Android Looks with few extra features. It was started as CyanogenMod which was a highly customizable ROM with Cyanogen theme engine which died and now, we got a near Stock ROM. LineageOS comes with Trebuchet launcher which is fairly a light but customizable launcher. There are some essential apps everyday use like Music Launcher, AudioFX, File manager and Via launcher. LineageOS is a fast and clean ROM with really good performance and battery life. 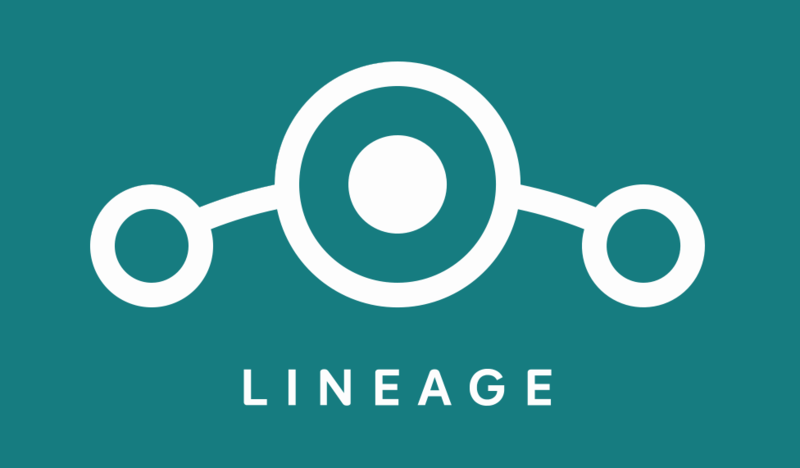 Being one of the most used custom ROM, LineageOS is a trusted ROM and many other custom ROMs use LienageOS as their base.